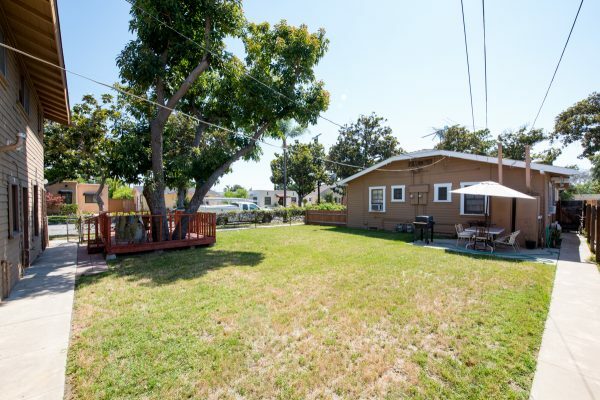 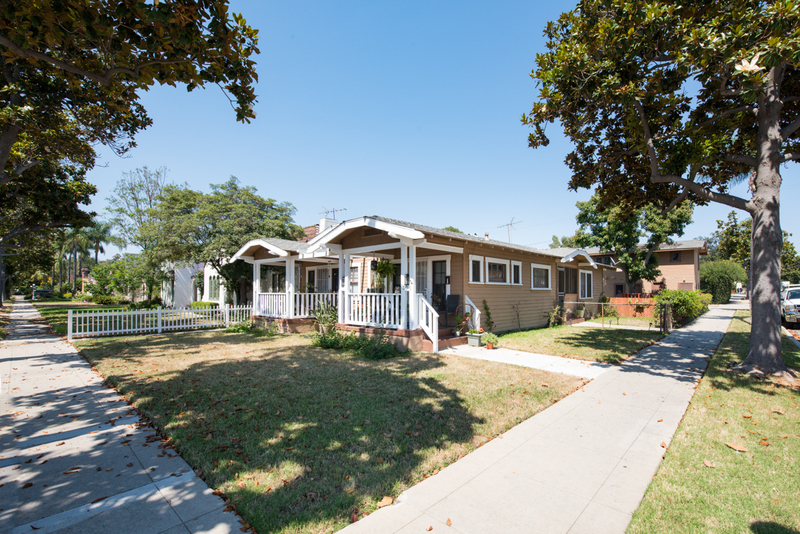 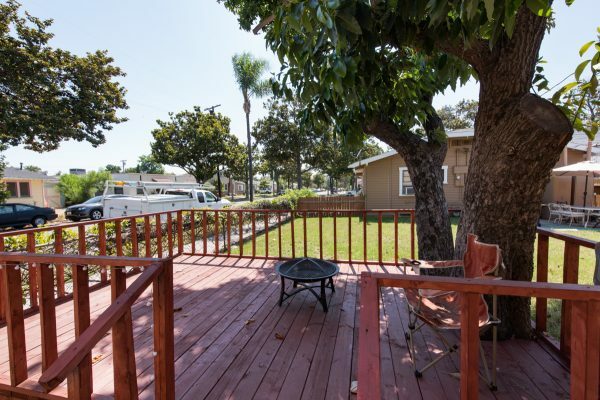 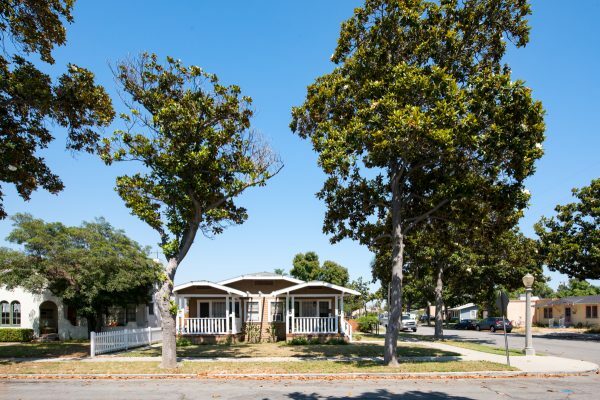 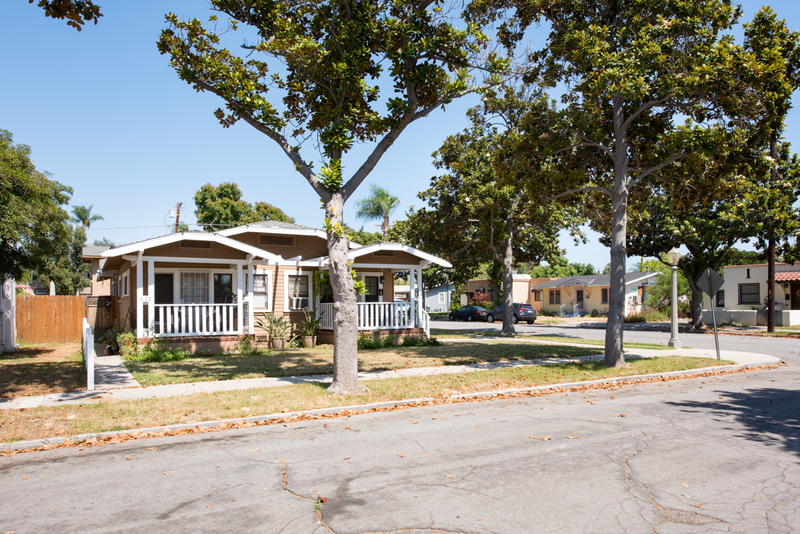 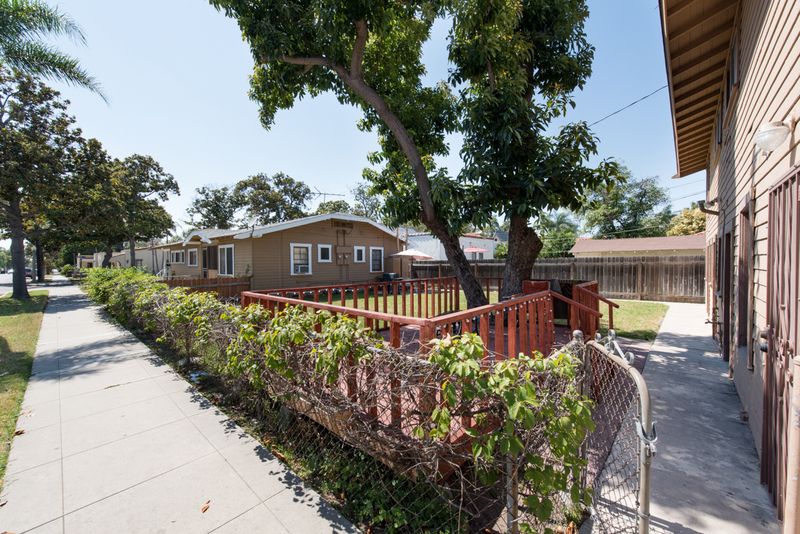 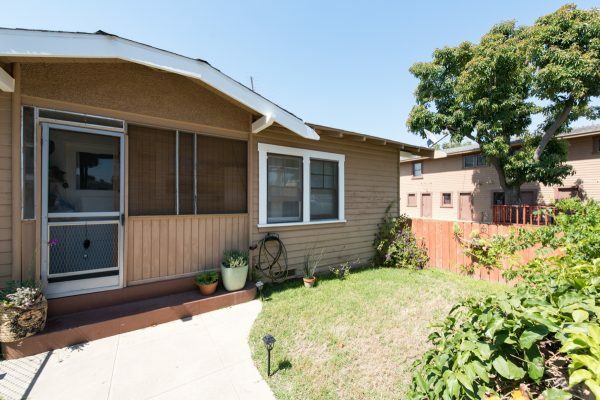 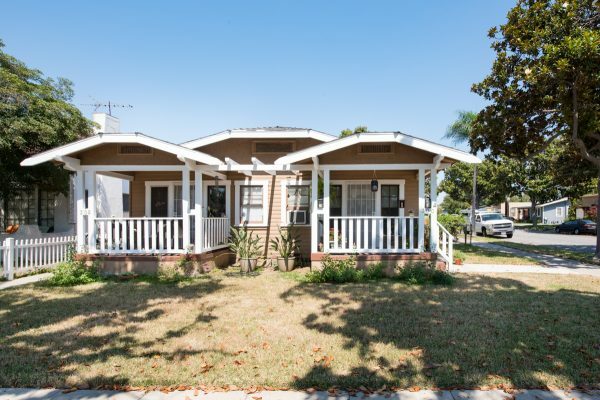 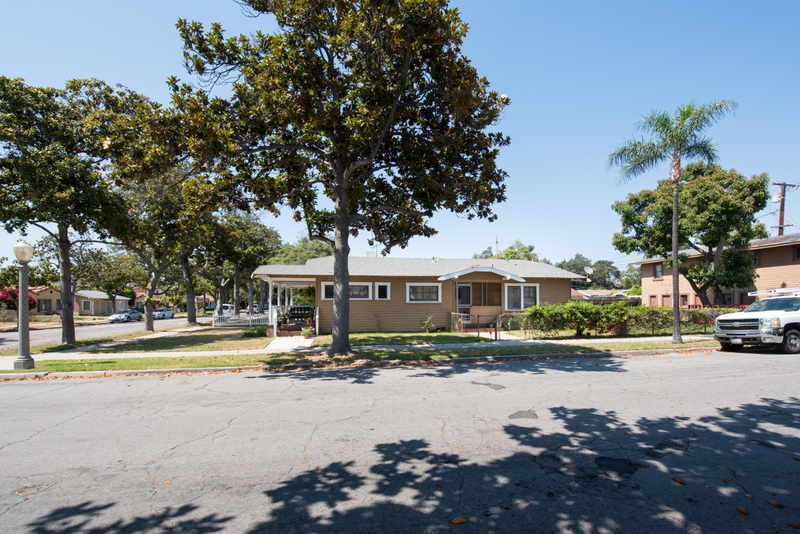 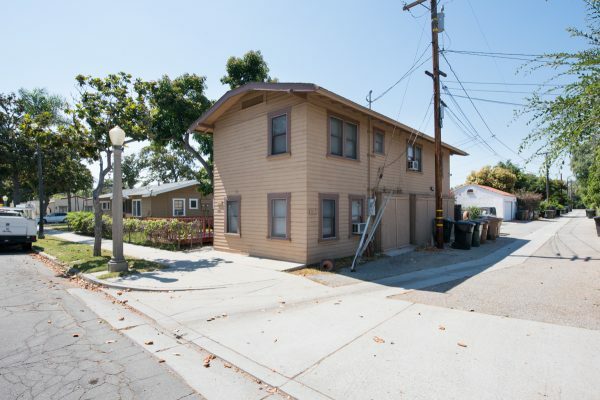 Here is a rare opportunity to purchase a 1920’s Craftsman style triplex near the heart of Downtown Fullerton. 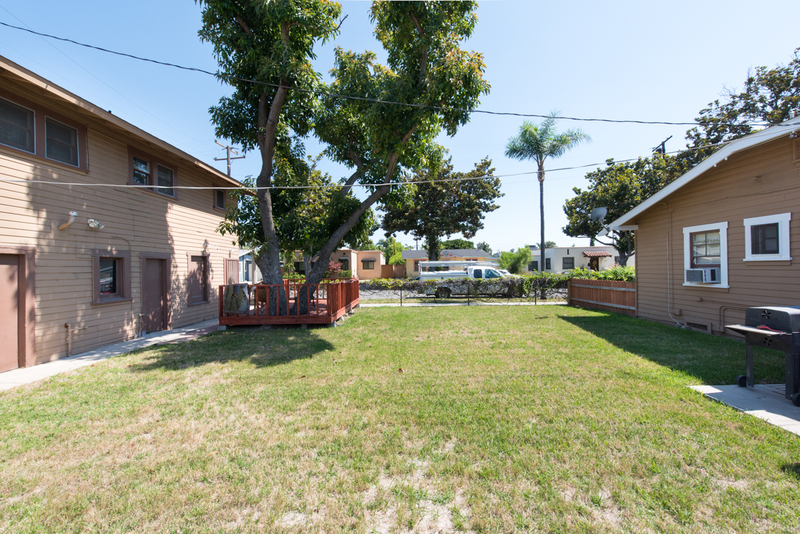 The front two units are one bedroom each and have one attached wall. 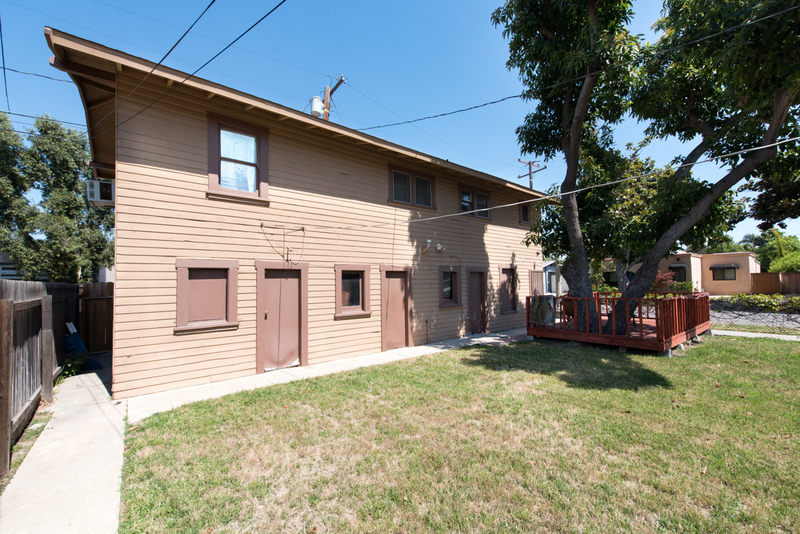 Both units feature an open concept living and dining with period faux fireplaces and built-in cabinets, good sized kitchens, a bedroom, full bathroom and two generous closets. 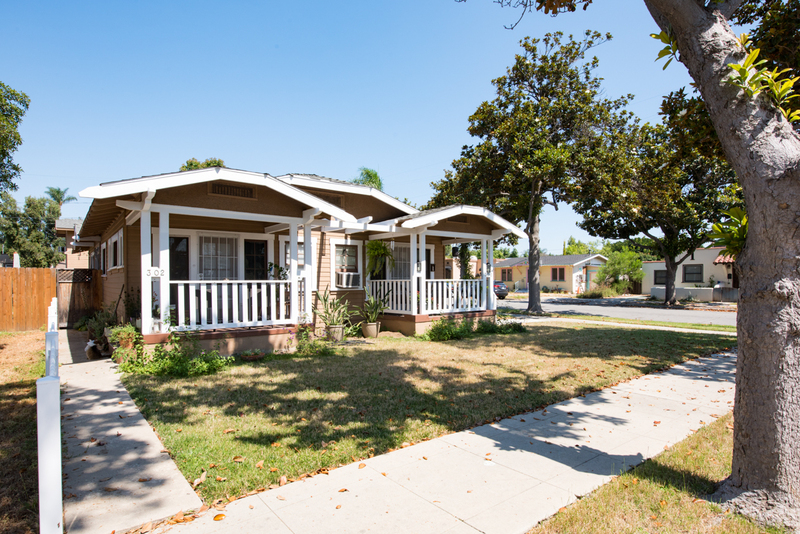 The curb appeal is darling on these two, complete with covered front porches. 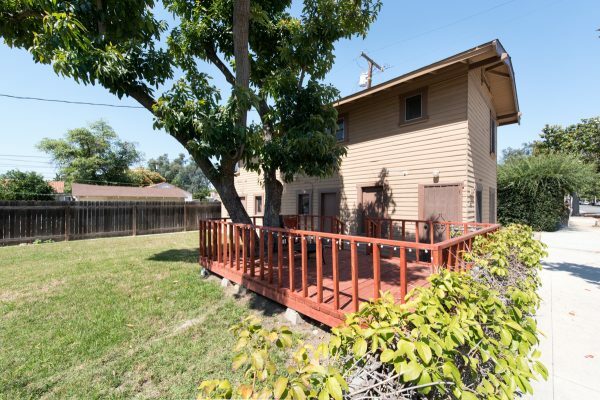 The rear unit is built over the three garages and features an office or 2nd bedroom on the entry level. 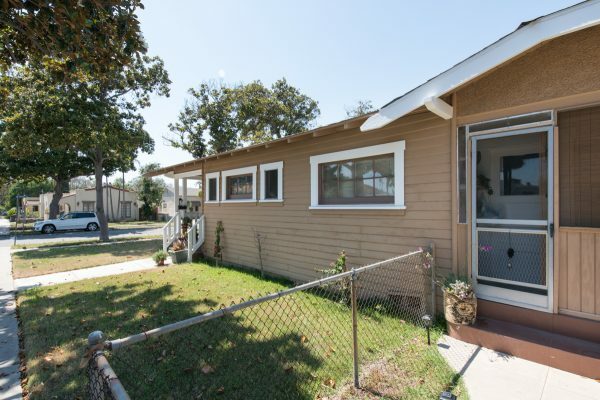 All units are mostly original and can use some interior updating. 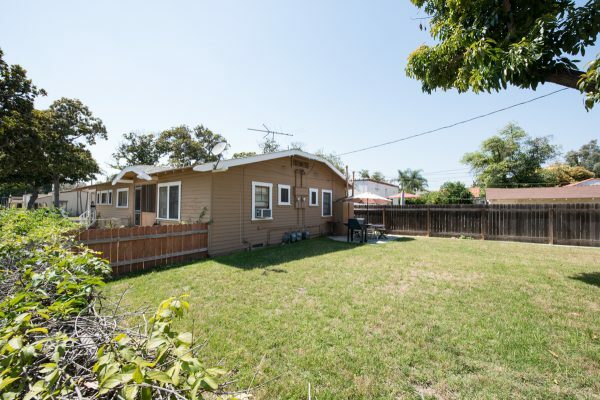 Located on one of the most sought after streets, near downtown, this rare opportunity won’t last long.